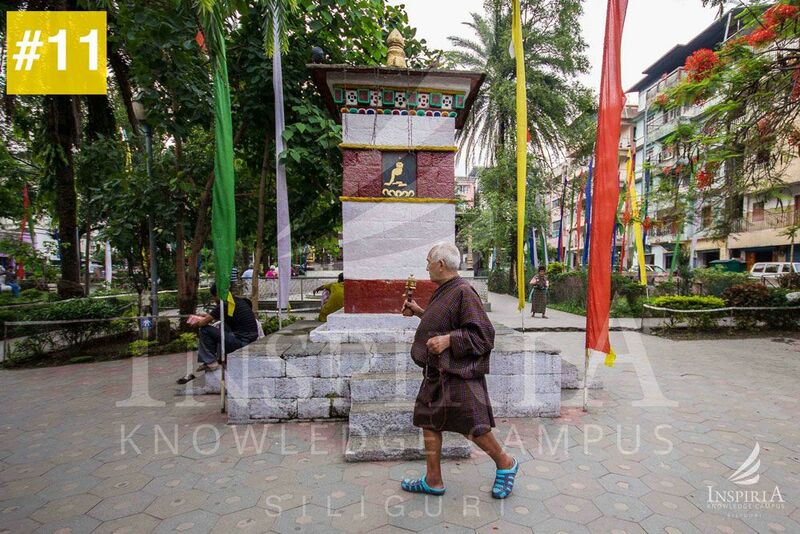 Phuentsholing town, is a thriving commercial Centre, situated directly at the base of Himalayan foothills. 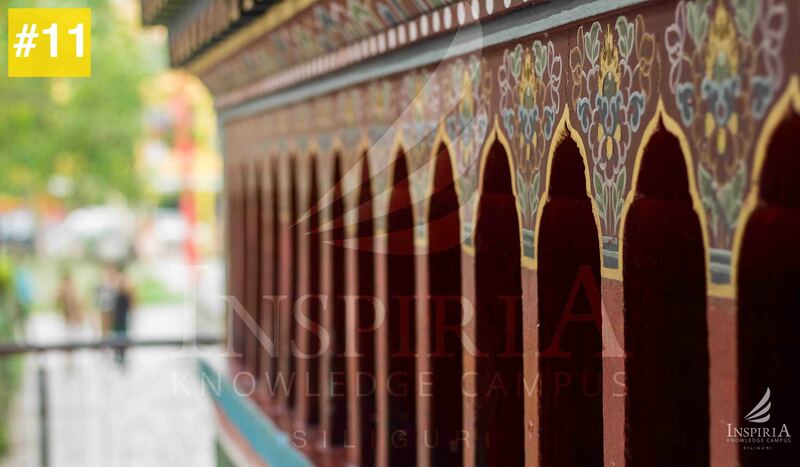 It is a place where different ethnic groups mingle. 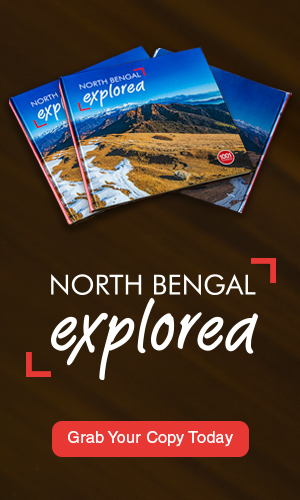 It serves as a link to visit the Indian states of West Bengal, Sikkim and Assam. 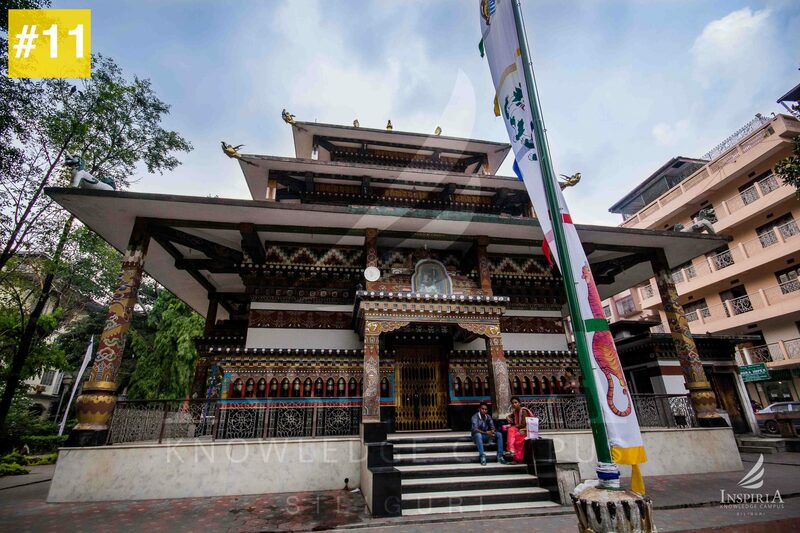 Zangtho Pelri Lhakhang is a small temple representing the heaven of Guru Rinpoche. 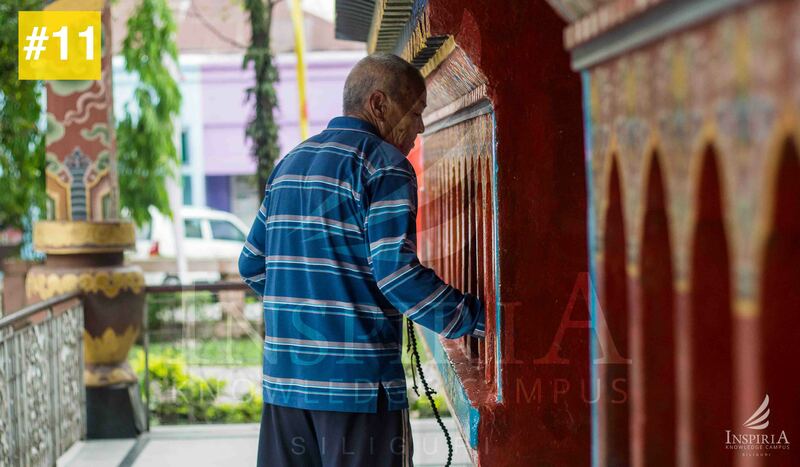 There are statues of eight manifestations of Guru Rinpoche and paintings on Buddha’s life on the ground floor. The next floor contains eight Bodhisattavas and statues of Avalokiteshvara and Shabdrung Ngawang Namgyal. The top floor has the statue of Amitabha. 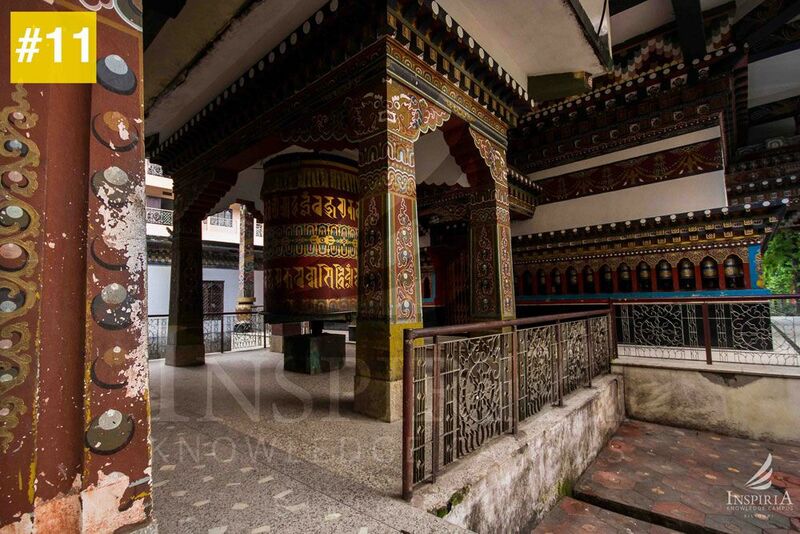 This Lhakhang was built in 1990s by Dahso Aku Tongmi a great musician who composed Bhutan’s national anthem.